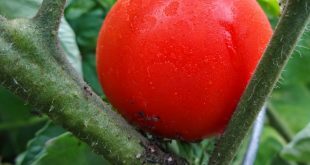 Plants have not only an aesthetic role, but also a healthy one. They freshen the air in your home and create a healthier environment. You probably don’t find the bathroom the best place to keep your plants because it’s too much humidity in there. 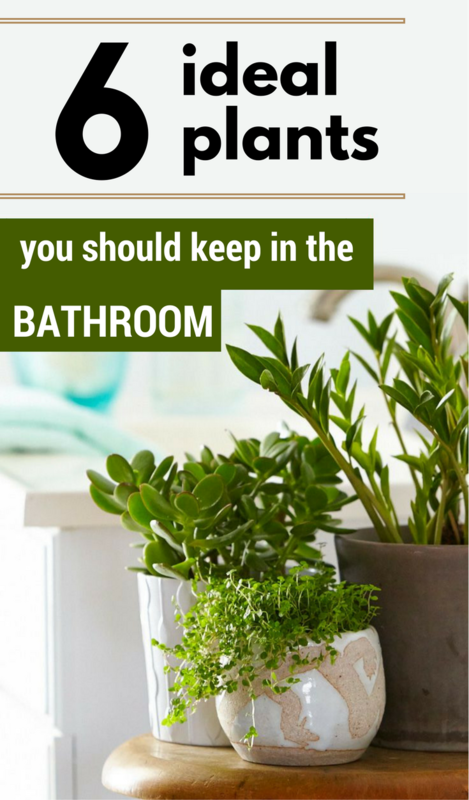 However, here are 6 ideal plants you should keep in the bathroom. The bathroom is the place where most bacteria gather, and for this reason it is important to pay more attention to this area. Cosmetics, cleaning products or even the washing machine contain many bacteria hazardous to health – a good enough reason to look over this list with 6 plants that you should keep in the bathroom. Lilies absorb many chemicals in the air. They are perfect to be kept in the bathroom because they successfully remove chemicals such as benzene, formaldehyde and trichlorethylene. 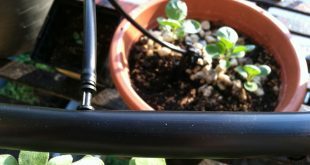 The best part is that they are very easy to maintain, they need watering several times a week and they don’t need sunlight. 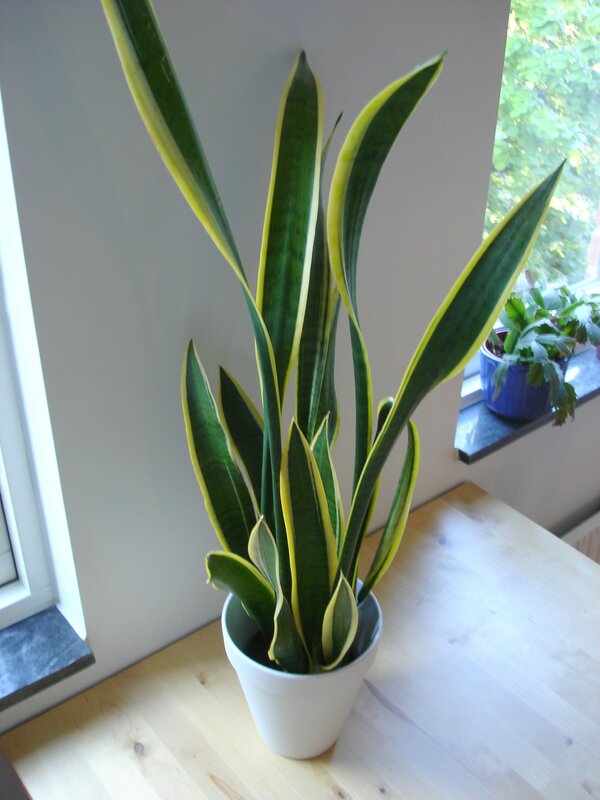 Snake plant or Mother-in-Law Tongue is an ideal plant for apartment, especially for the bathroom. 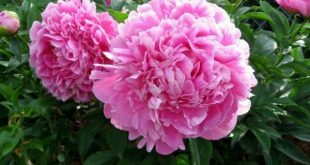 It is very easy to maintain, is doing well in almost any environment, it does not require special soil and it should not be watered often. 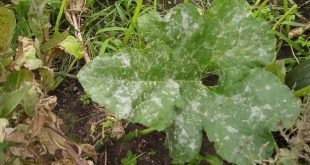 If you have pets, you should keep them away from this plant. 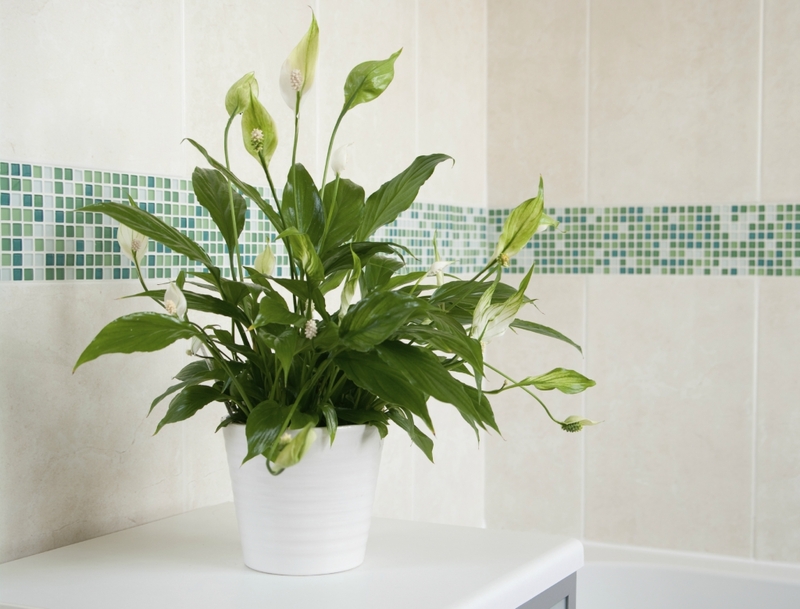 It is the perfect plant for any bathroom because it successfully cleans the air. 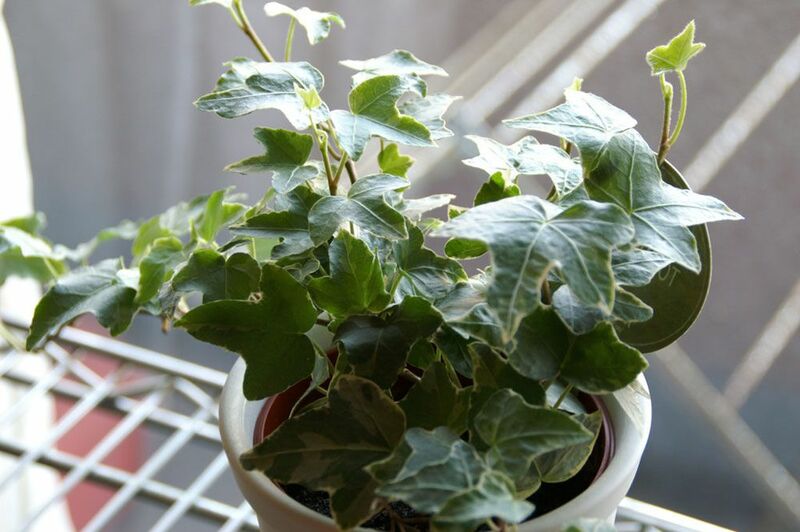 This plant is easy to maintain and grows without problems in tight spaces. It does not require much natural light and helps in the absorption of formaldehyde, a highly polluting substance in the air. Being a toxic plant, you must keep it away from pets. 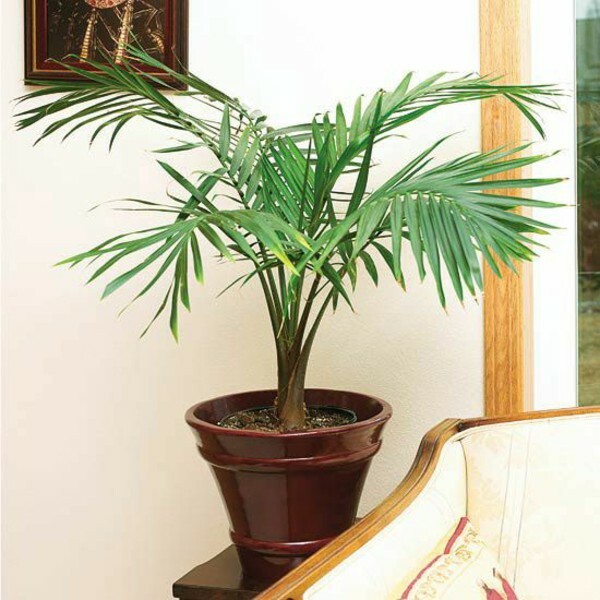 The potted palm grows without problems in humid environments, so it is perfect to be kept in the bathroom. 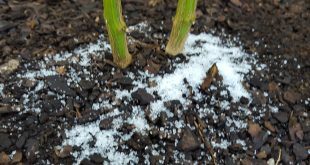 However, its leaves should be cut regularly, otherwise the plant will grow bigger and bigger. 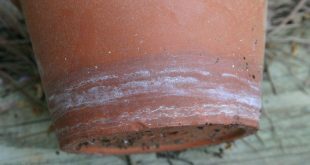 The potted palm is not toxic, so it can be kept in a home with pets or children. It also helps a lot in absorbing formaldehyde. 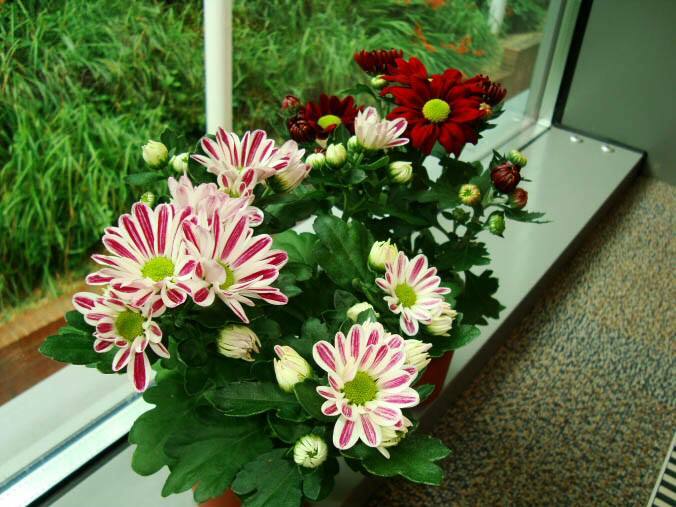 Chrysanthemums are perfect to be kept in the bathroom because they help absorb formaldehyde and other toxic substances. They need very little light, so it is best to place the pot near the window. They are not toxic, so you no need to worry if you have pets. 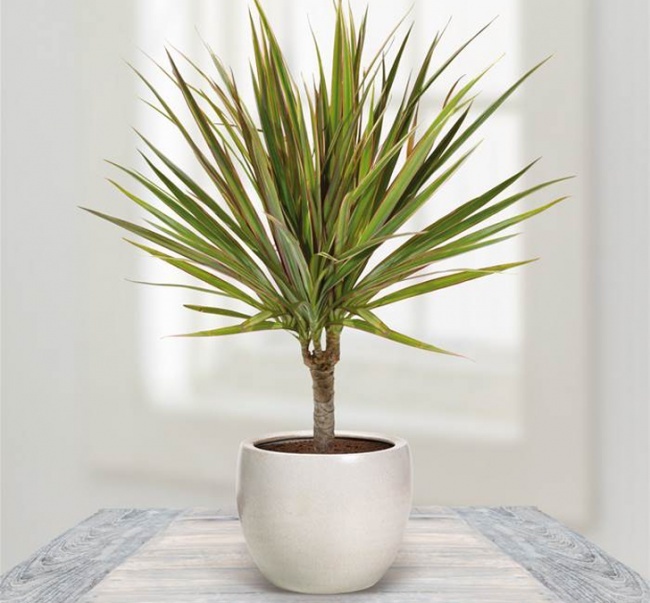 Dracaena is one of the most common houseplants. It refreshes every space, purifies the air in the room and it is not toxic. Dracaena identifies and annihilates all the toxins in the air. It needs humidity, so it is perfect to be kept in the bathroom. You should wipe its leaves periodically. 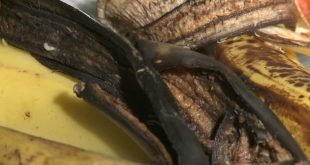 It is toxic to animals, so it’s best to keep them away from this plant.